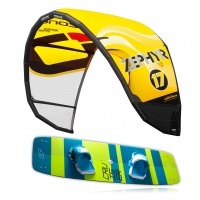 These are a are selection of cheap and affordable kite surfing packages that have been popular with other customers. 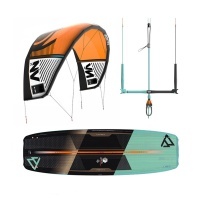 If you want a kitesurfing package or quiver different to any of these please call us and we can create a custom setup for you! 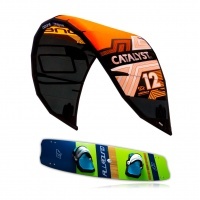 Any product you find on our website can be packaged together. 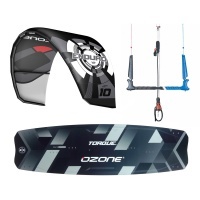 Kites from Ozone, Best, Slingshot, Mutiny, Flexifoil and Flysurfer can be added with a variety of kiteboards and accessories such as Mystic harnesses and wetsuits. 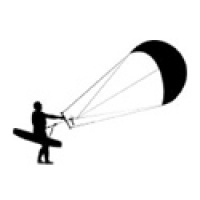 We do kitesurfing packages suitable for beginners, intermediate or advanced kiters. 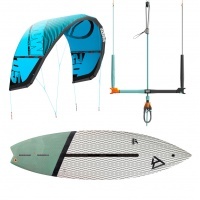 Learn to kitesurf with a selection of kiteboards, harnesses & kites from ATBShop. 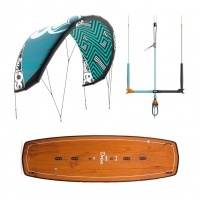 We can provide the best option for your personal needs & tailor a deal just for you.